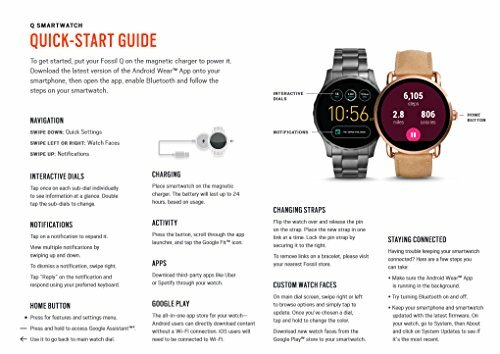 Q Marshal is our everyday digital display watch that connects seamlessly to your phone. 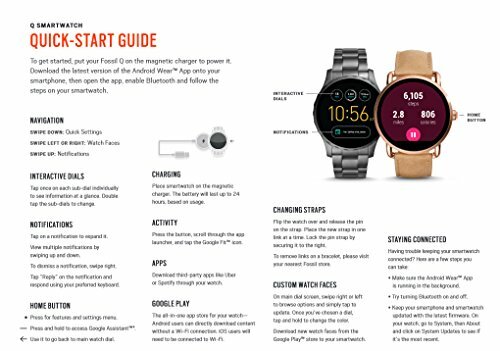 Strapped in smooth leather, the tech-savvy dial with touchscreen functionality includes the all-new Wear OS by Google’s interactive dials (for info at a glance), user-friendly messaging, customizable watch faces and automatic activity tracking. 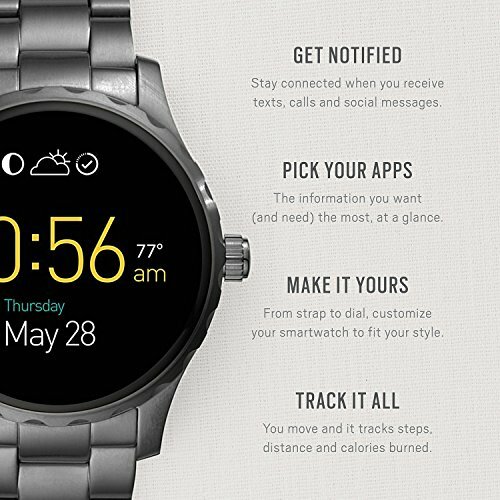 Smartwatches built with Wear OS by Google are compatible with iPhone and Android phones. 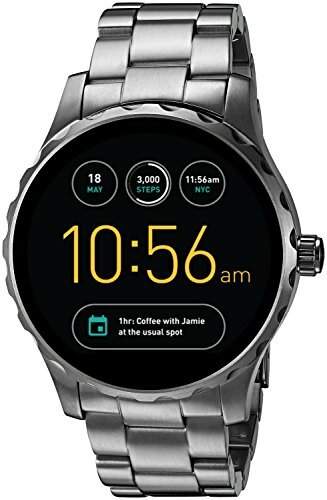 Wear OS by Google and other related marks are trademarks of Google LLC. 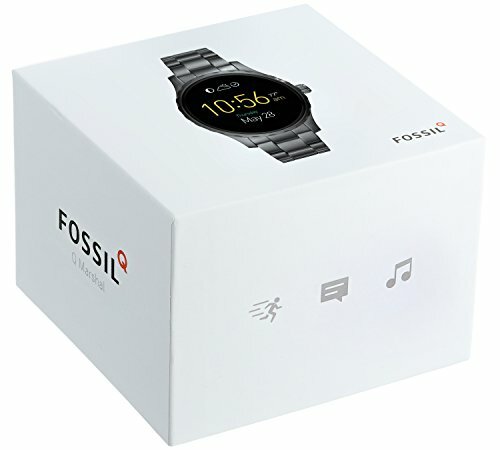 Touchscreen smartwatches built with Wear OS by Google require a phone running Android OS 4.4+ (excluding Go edition) or iOS 9.3+. Supported features may vary between platforms.